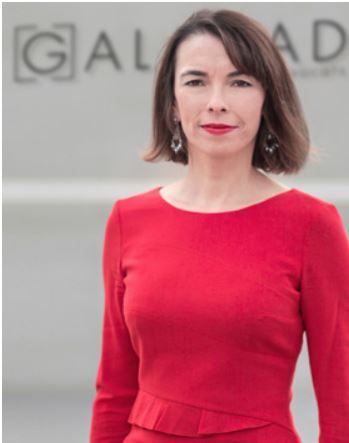 Stéphanie Le Men-Tenailleau is a partner at Galahad law firm in Paris. She has been a member of the Paris Bar since 1998 and is a member of the Institut des Avocats Conseils Fiscaux (IACF). As a tax lawyer, Ms. Le Men-Tenailleau specializes in Compensation & Benefits, and more particularly in optimizing top executives’ compensation from a tax and social security standpoint. She has worked for Slaughter & May, Baker & McKenzie, Capstan, a French law firm specializing in employment law, and Lexcom, a smaller full-service law firm where she created the Compensation & Benefits and International Assignments practice. Ms. Le Men-Tenailleau advises companies on their global compensation strategies, on the implementation of share-based and profit-sharing schemes, and on international assignments policies.